Graz, the second-largest city in Austria, has one of the best preserved “Old Towns” in Central Europe. 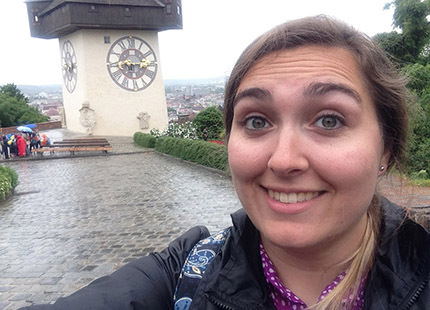 On this IU-administered summer program, students take intensive German language and Austrian culture courses taught by IU faculty with other IU students. The program fosters cultural immersion through weekend excursions and homestays. Guaranteed $1,250 William Goodwin Scholarship through the Department of Germanic Studies.